Every October, some of the nation’s best bartenders and biggest liquor brands converge on the City of Roses for Portland Cocktail Week (PDXCW), which starts this weekend. For bartenders and mixologists, it’s a chance to attend the prestigious Bar Institute, where they can hone the finer points of their trade with courses like “The Sensory Aesthetics of Garniture” and “Scaling and Batching Cocktails Professionally.” For the liquor industry, it’s a chance for major brands to promote their wares in front of some of the nation’s most influential tastemakers. And for members of Portland’s cocktail community – both makers and consumers, it’s a chance to sample some amazing cocktails while rubbing elbows with bartenders from across the nation. Portland Cocktail Week’s schedule of “After School Activities” can be a little overwhelming at first glance, so we’ve combed through the calendar and consulted our industry contacts to come up a list of “must-attend” events that you can hopefully attend without causing permanent liver damage. Nota Bene: You must have a Festival Pass to attend PDXCW events, with the exception of two events that are open to the general public and are noted below. If you didn’t get a Festival Pass, you should definitely go to those! At last year’s Appleton Estates party. PDXCW 2015 kicks off (literally – it’s in the name of event) with the official launch of Trail’s End™, a new Kentucky Straight Bourbon Whiskey from local distillers ClearCreek. ClearCreek is probably best know for their fruit brandies and liqueurs, so it’ll be interesting how they fare in Whiskey territory. One of the founding members of Distillery Row, the venerable House Spirits is one of Portland’s oldest and best-known distillers, thanks in large part to the success of their now-ubiquitous Aviation Gin (we even mentioned them recently in an article for Localeur). After over a decade in Portland, they’re finally moving to new digs on Southeast Washington. As the name implies, there’s not a whole that’s fancy about Swig ‘n Swine, but it’s still a damn good time – gallons of boozy punch, food from local chefs at Renata, Coquine and Let Um Eat, and best of all, the proceeds from the event go to support local charter schools. Your ticket ($30 in advance, $40 at the door) gets you a commemorative t-shirt in addition to admission. Get your tickets here. There’s a lot of outside talent at Portland Cocktail Week, but on Sunday, local mixology will be front and center as the Oregon Bartenders’ Guild some of Portland’s best cocktails to Lardo West. Not to be missed. Yes, yes, I know – every when I say “Jäger”, you immediately think of drop shots and bars in the Entertainment District, but Jägermeister seems to be actively trying to rebrand themselves in a less bro-tastic light. (They were recently profiled in a feature for VICE.) We can expect to see Jägermeister highlighting the myriad ingredients and European roots of their signature product – which, in a digestif-friendly town, probably isn’t a bad way to go. Last year’s Feast For a King was undoubtedly one of my favorite events at PDXCW. This year’s Feast For a King will feature food from four local chefs and at least four different Crown Royal-based cocktails. 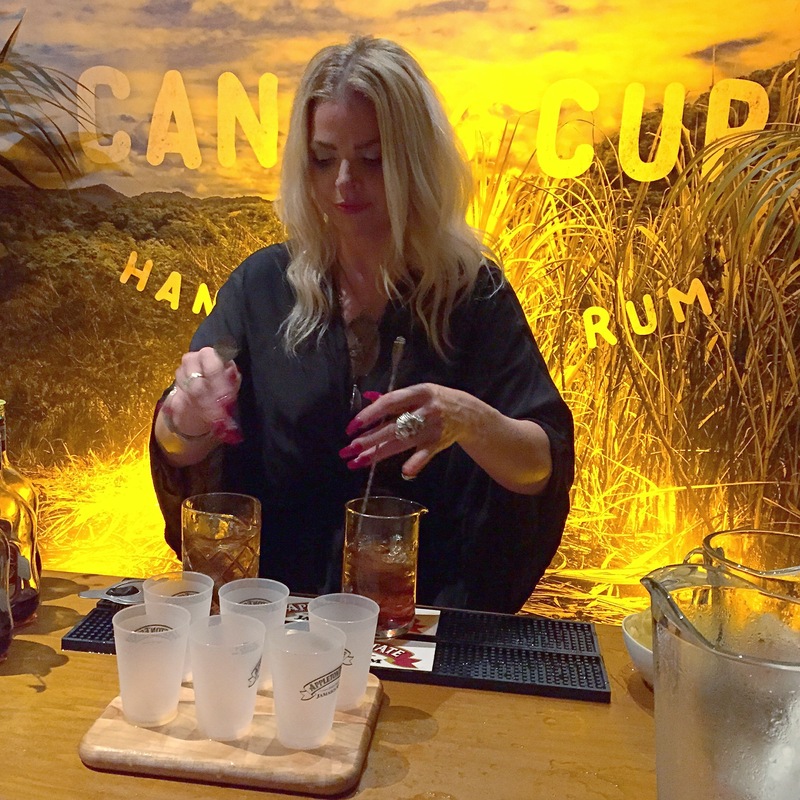 While I don’t necessarily drink Canadian whiskey on the daily, there’s a lot more that you can do with Crown Royal than just the usual Crown & Coke. You should go see for yourself. Further proof that Portlanders/hipsters love all things Canadian, Forty Creek Whisky (no “E” – interesting choice for a Canadian distillery) will serving Forty Creek cocktails and Canadian beers, so grab your jean jacket and head on down to Union Pine. Wait, you’re already wearing a jean jacket? Cool cool. One of the highlights of PDXCW is the National Bartender Showcase, where bartenders from each of the five regions of the United States Bartenders’ Guild will showcase their talents. Admission is $20. 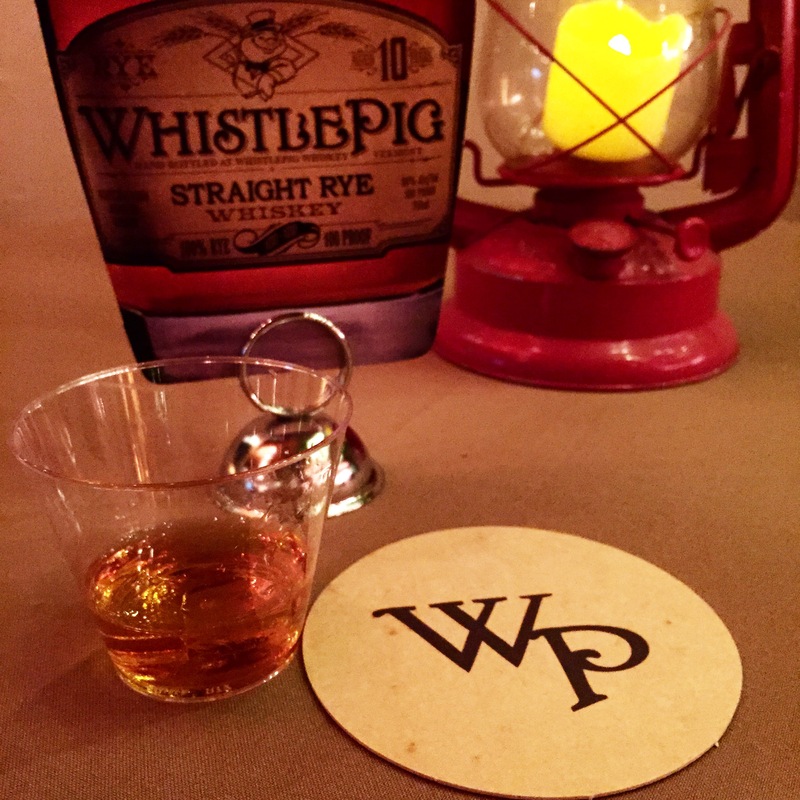 Whistle Pig was at last year’s PDXCW, and will be on hand for the National Bartender Showcase this year. Hot on the heels of being named Portland’s Bar of the Year last week by The Oregonian, Bit House Saloon will be hosting the final party of Portland Cocktail Week, sponsored by Hennessy. Ice luges, frozen cocktails, DJs… make sure you close out PDXCW in style. 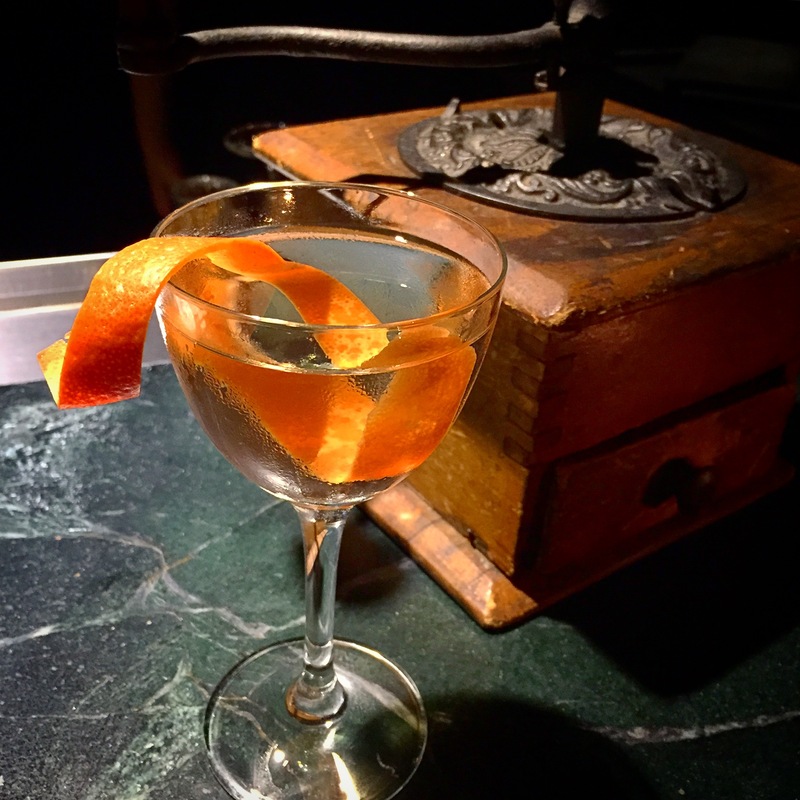 With multiple events every night, it’s very easy to get boozy at Portland Cocktail Week. And since most of the venues are scattered around town, I think it’s worth reminding people that you should always drink responsibly. If you haven’t gotten on the rideshare bandwagon, yet, events like these are a good time to give it a try. And since we’re not above a good referral plug, if you’re new to Uber / Lyft, you can use one of the codes below to get a $20 ride credit! Uber: After downloading the app and setting up a profile, enter “yumedue”under the “Promotions” tab to receive your credit. Lyft: Click here to download the app or enter code “YUME115499” (catchy, right?) when setting up your profile. 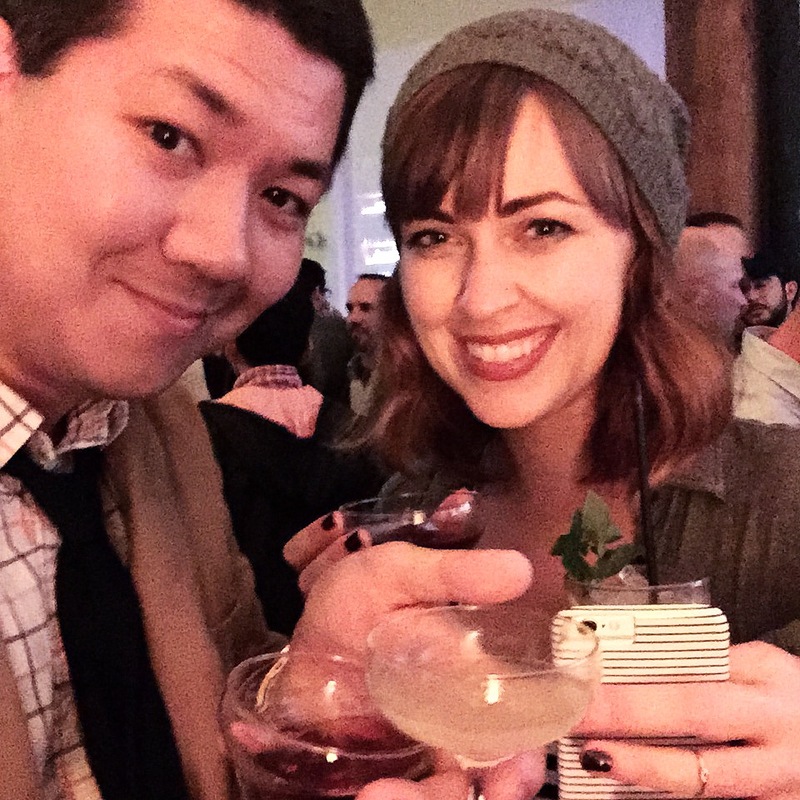 Posted in Events & Activities, Food & Drink, Portland LivingTagged #allofthebooze, #allofthecocktails, Bit House Saloon, Chris Fletcher, Clear Creek Distillery, ClearCreek Distillery, Crown Royal, Feast For a King, Forty Creek, Hennessy, House Spirits, Jack Daniels, Jagermeister, Localeur, PDXCW, PDXCW 2015, Portland Cocktail Week, Portland Cocktail Week 2015, Portland Cocktails, Snow Leopard Vodka, Swig n' Swine, The Bon Vivants, Union Pine, USBG, White Owl Social ClubBookmark the permalink.